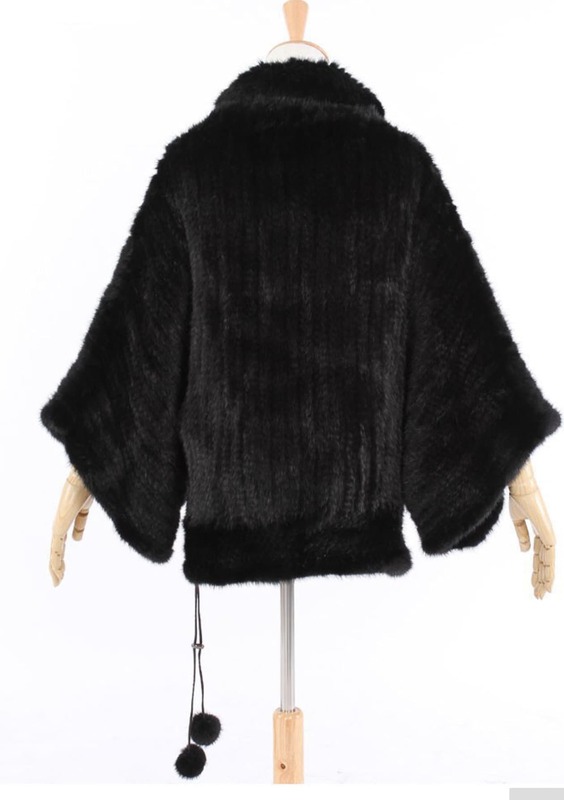 Mink Fur Top, Knitted Fur Jacket. 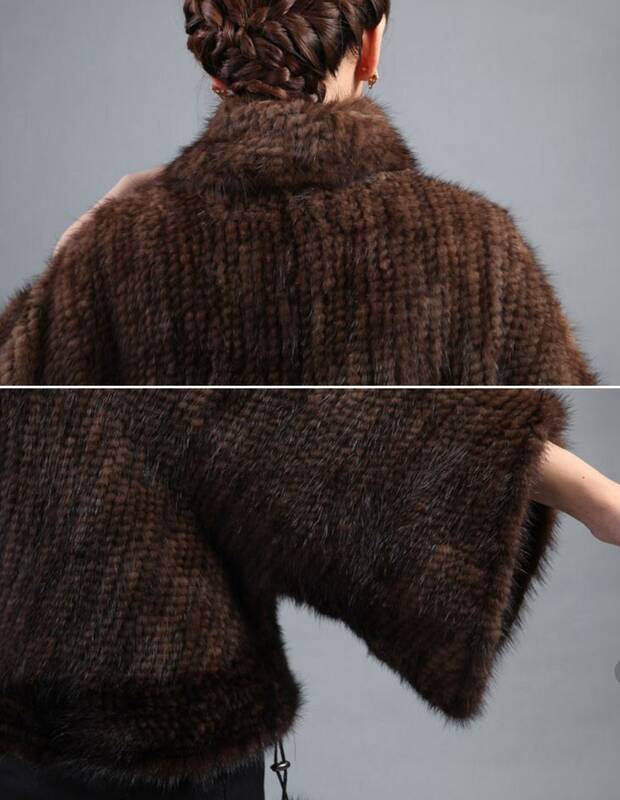 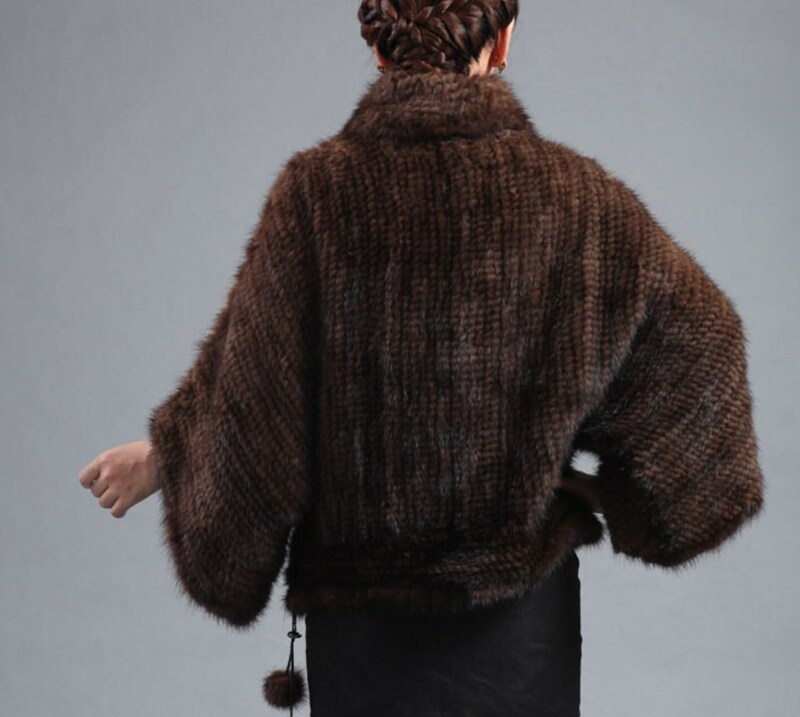 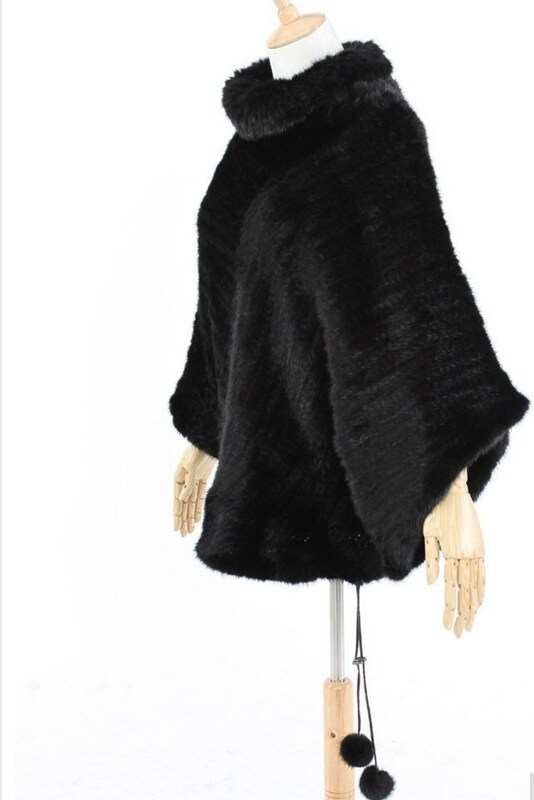 Stunning knitted mink fur top. 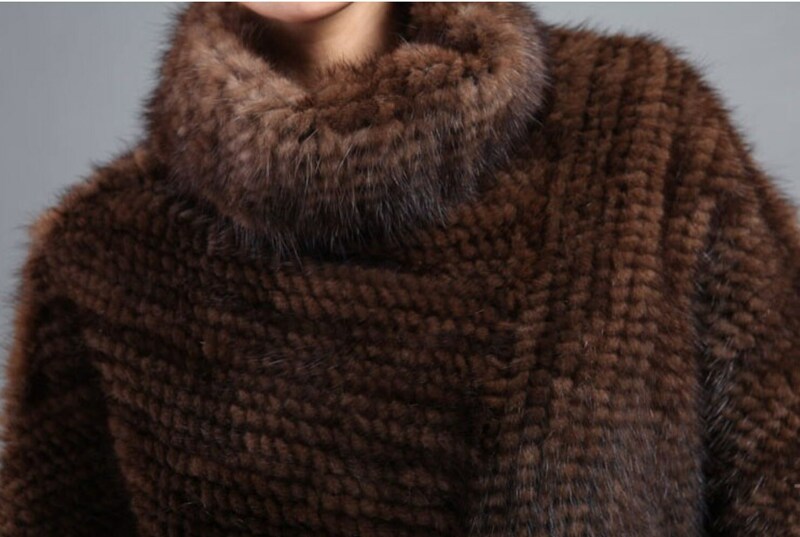 Two colours, natural brown or black. 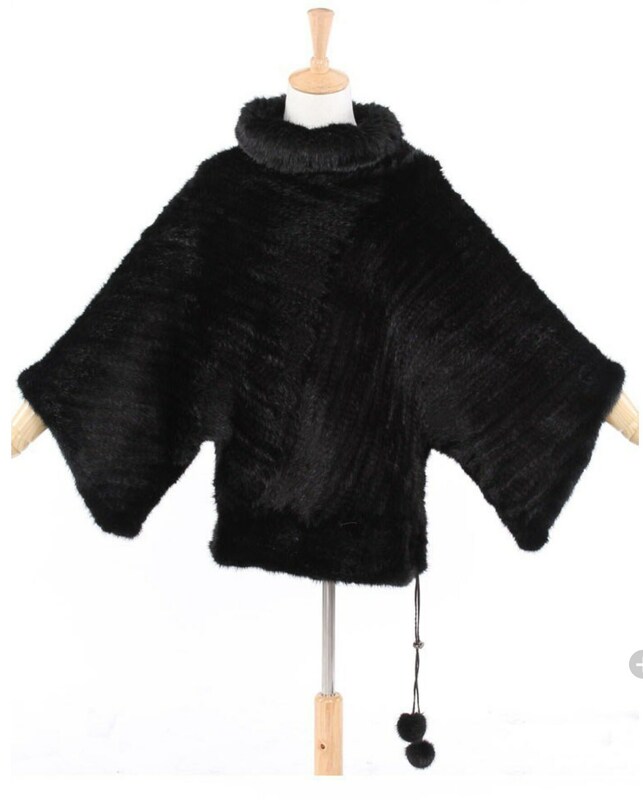 These are beautifully made, super soft and very warm.